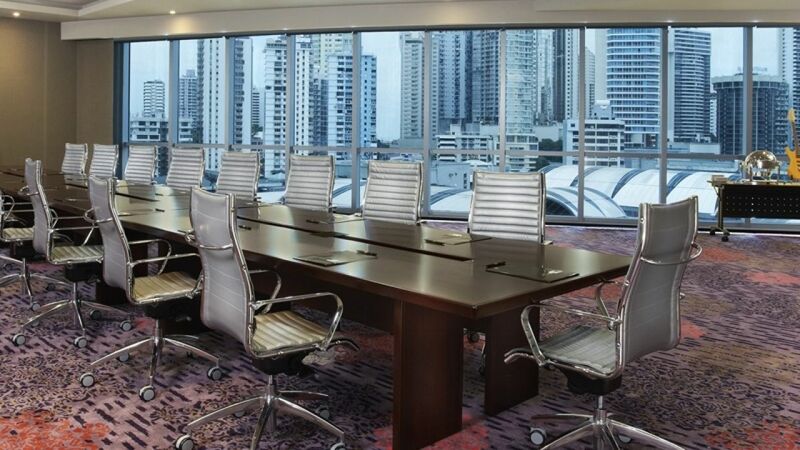 Take the first step towards planning your next meeting or event at Hard Rock Hotel Panama Megapolis by filling out the form below. Our experienced and multilingual staff is standing by to help make your planning effortless. Let us help you coordinate everything you need for your event, from catering to booking space to group room rates. At Hard Rock, we make looking good look easy.